3D computer modelling has been on the go for a few years now. Once seen by some to be the answer to planning for large scale crowd events. This could be in the form of predicting crowd crushes or how a crowd will act in an emergency. Is this type of software is available suitable for crowd managers or event planners though? High end computer modelling simulation software requires training. You cannot expect to take a complicated software package out the box and get it to do what you want. There is the time to understand the basics, then the complicated and then bring it back to reality. There is a risk of becoming caught up in the power of the software and what it can do and lose the understanding of reality. Is there a compromise though? 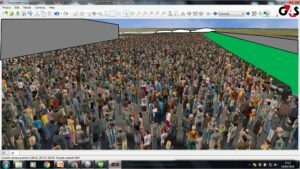 Can you computer model a crowd without spending months learning a software package? We thing there is and we have been using it for awhile now. The first thing to say is, we are no computer experts, far from it. Simple spreadsheets, Powerpoint and a bit of Photoshop is about as adventurous as we get. The thought of taking a leap into 3D modelling was a tad daunting; memories of trying to use Autocad during early further education came flashing back. This experience though was far better; slightly frustrating, but far better. A couple of quick comment. You can become comfortable using it after a couple of hours. We have been using 3D RTDS for a couple of years now. It has been used in various ways and as far as we see it, the correct manner. We were not looking to model massive crowds of hundreds of thousands; not that we did not try (the laptop we used nearly went into meltdown). Creating hundreds and thousands of tiny little 3D figures takes a fair bit of processing power, the more you create the more power you need. After a few weeks of experimenting we settled with a level that we were comfortable with and that had an understanding of what we wanted to achieve. Site plans are wonderful things; they show an accurate depiction of exactly how a temporary site will be built. Some though cannot imagine what this will look like full of people though. So we used the software to check parts of the site. A simple task, but very powerful. The most useful function we found was the use of Google Maps. 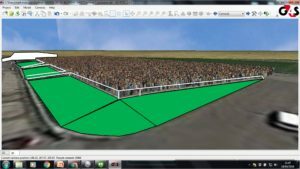 Even before a site plan is created we could understand how many people could use the areas and if it was suitable. The speed of use was amazing, the question is asked, open the computer, load the software, find the area and work on the image for a minute or two and you can get a feel for what is being asked of a site. You can also upload images and scale them to the correct size; such as site plans. CCTV plays a large part of events, when we are looking at large scale events or where the control room cannot see the entire site. CCTV operators are trained to observe and report, but not all operators understand crowd density. Through the use of the software we were able to provide images to the operators and training on understanding crowd density in their venues. 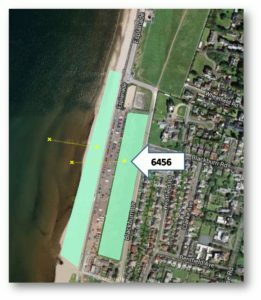 It was also possible to predict different density levels for temporary built sites, where we had no history of crowds to recall on. This was especially useful for indoor venues, where the capacity of the attendance was greater than some of the internal areas. It is not always cost effective to staff an area with a capacity at all times when it is a very small percentage of risk to the capacity being reached. But, key indicators can allow for a plan to be implemented in case it does reach that point. Live event understanding of crowds – density and size. So, we tested it. We ran the software in conjunction with the CCTV images until we matched the simulation to the images we were seeing. As we said earlier, this software can be very quick when used the correct way. Instantly, there is an element of reassurance and understanding of what is being seen; a very powerful tool during live events. You can gauge when things are going to plan and if there is deviation. One of the first times we used this function, was in 2014 during an airshow. 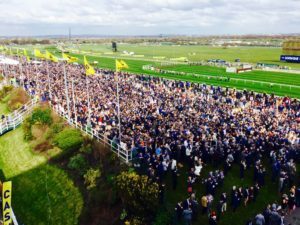 The event organisers had predicted 40,000 attendance for the first year, but there was concern this would be more. We prebuilt Google images including areas indication facilities being provided. During the course of the event, we would run simulations and match them to the event control CCTV, so providing an understanding of attendance and density in key areas. This was a massive assistance in reassuring the control room that the event was going to plan and predictions. And for once, we were able to provide and relatively accurate crowd attendance figure post event. There was no statements of 250,000 on the beach that day. As you will see above, we find the software to be of great assistance during pre planning, live events and post event. With a time of time you can grasp what you are looking to achieve and keep the reality of how a crowd behalves (spacing, grouping together or bunching up). Yes we would. If you understand the theory behind crowds, then this is a tool you can use. 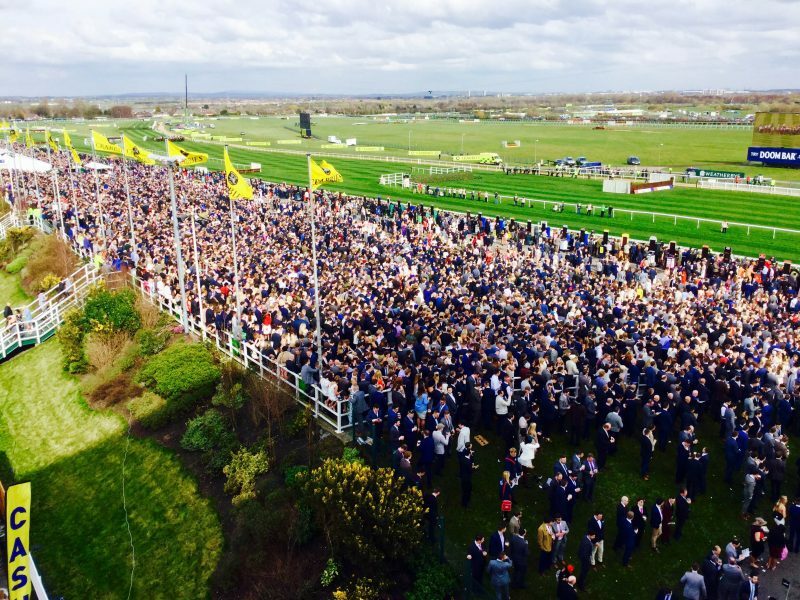 If you have not got a clue about crowds, you can use it, but might not understand what you are doing. Keith Still is the Professor of Crowd Science at Manchester Metropolitan University (UK). 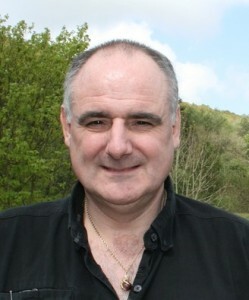 He has lectured at the UK Cabinet Office Emergency Planning College (EPC) from 1999 – 2013 contributing to a wide range of crowd safety related courses. Keith develops a MSc course (Crowd Safety and Risk Analysis) at Manchester Metropolitan University, UK) and teaches short courses around the world. Prof Still can provide you with a far more rounded understanding of what can be achieved with this software than we can. He can also provide the costs of the software, the software its self and the licence to operate it. We have been fortunate enough to have attended courses by Prof Still and through this and operational knowledge of crowd related events, we found our understanding of what we were seeing generated on our monitors matched what we see on the ground. Where to get in touch with Prof Still? If you are looking to venture forth into crowd modelling, you cannot go wrong here. As practitioners, we found the software to match what we were looking for. You do not have to be a computer expert; you do not need super powerful computers and a little bit of time spent learning and result in some amazing output.